This is obviously a pretty substantial bummer, considering the Borderlands series is built on being able to join your friends. 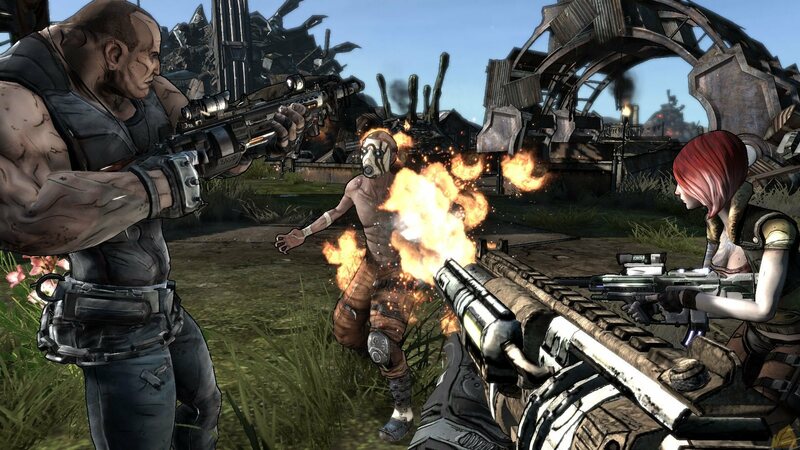 While Gearbox and 2K still have yet to officially acknowledge the issue, one of their forum moderators has let concerned users know that the developers are aware of the problem and working to fix it. Seeing as how fixing netcode issues is akin to deciphering a passage of the Voynich manuscript, it's tough to estimate when a solution will arrive. Nevertheless, it's good to know that the connectivity problems won't last forever. 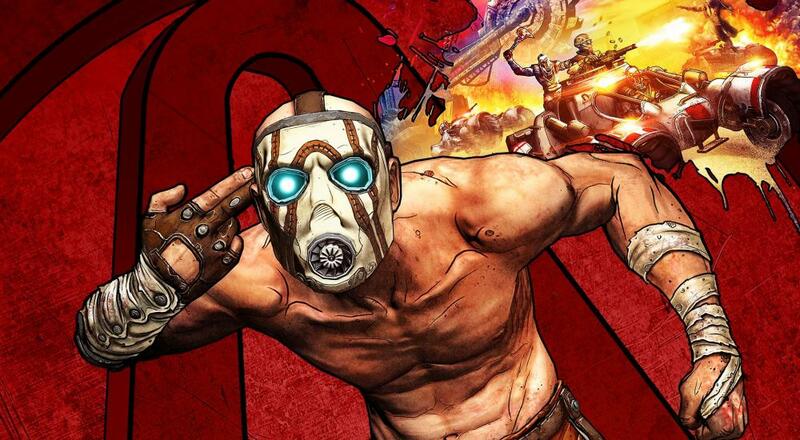 Borderlands: Game of the Year Edition was released on April 3rd on PC, Xbox One, and PlayStation 4. It offers local and online co-op for up to four players, as well as any combination of the two. On top of the original game, the GOTY version offers a visual remaster, a few quality of life upgrades (such as a mini-map), and all four DLC packs. That's a whole lot of content and, assuming the connectivity issues are resolved soon, a great way for hang out with your friends while you all wait for Borderlands 3, which arrives on September 13th.